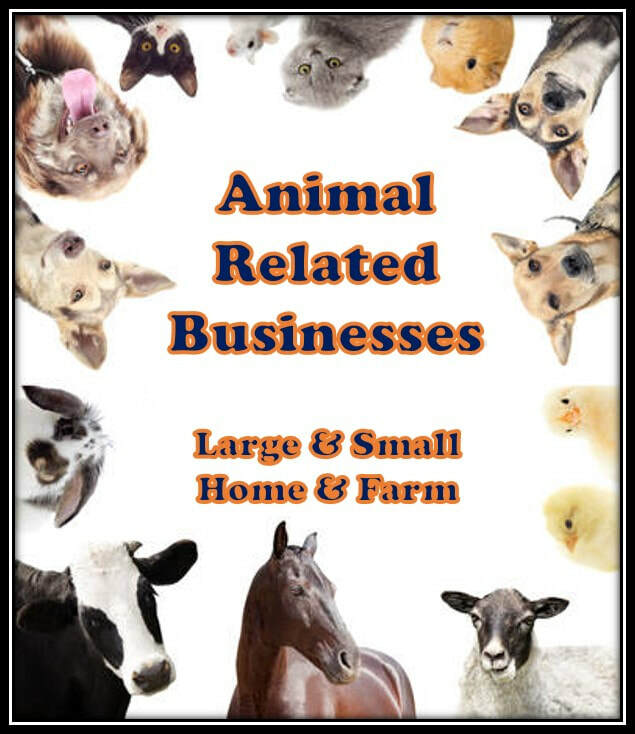 PETwork Society & Business Directory - TAILS Foundation Inc & PETwork Society! 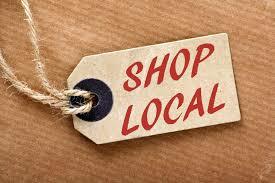 "Buy Local, Shop Local" philosophy! 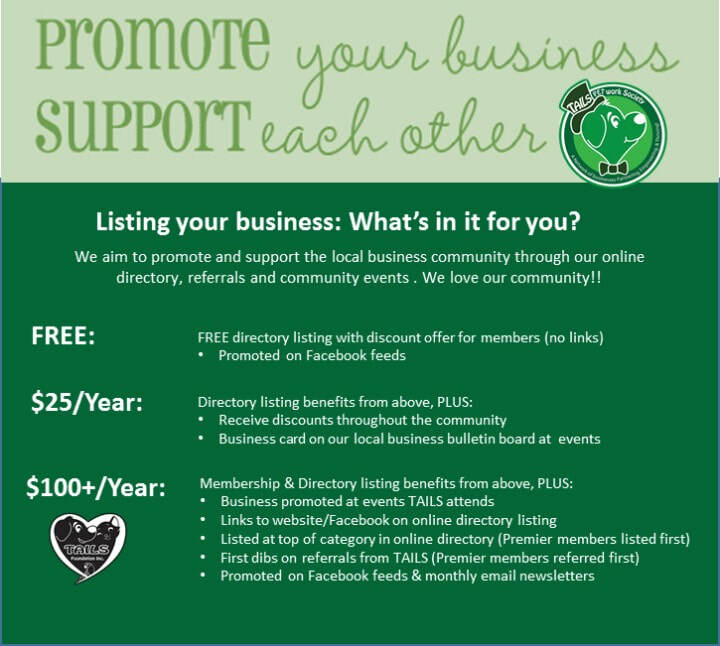 Our mission is to help local small business with marketing, advertising and referrals to help our businesses thrive! In turn, discount offers help TAILS Foundation Inc memberships grow to help programs and services for pets in need. ​By working together, we can accomplish more! Click on of the links below and find some of our fabulous Business Members who support us!